Some consult our practice for “non-back” health problems. 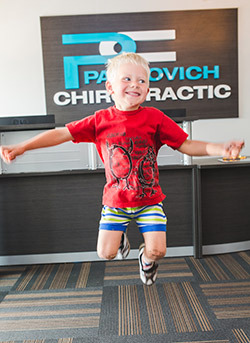 If the patient has nerve interferences, chiropractic care may be helpful. We experience life through our nervous system. Those who want to optimize their health, be all that they can be and perform at their best, should give us a call at (306) 244-7080.